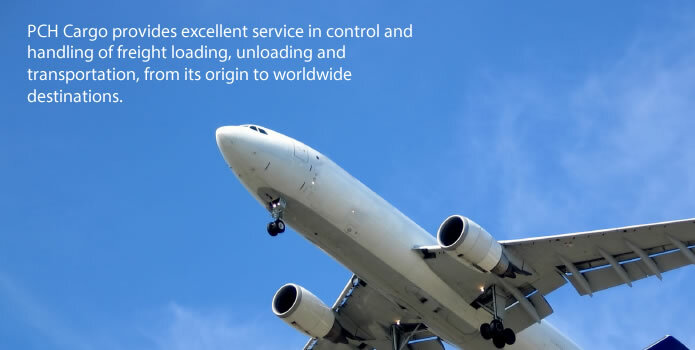 PCH Cargo is a logistics and purchase management center created to supply all airlines in Latin America and, consequently, all companies with a need for international trade services. 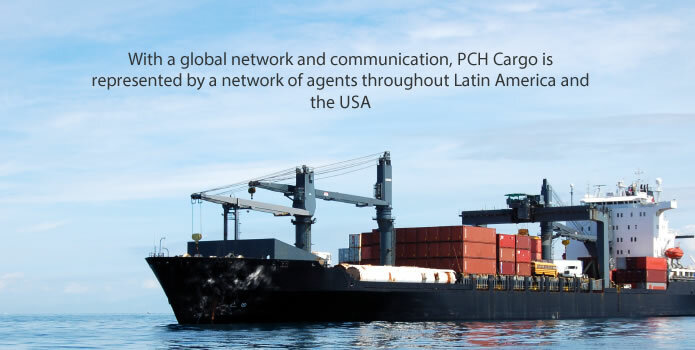 PCH Cargo provides an efficient service, coupled with value-added programs that give customers personalized service. 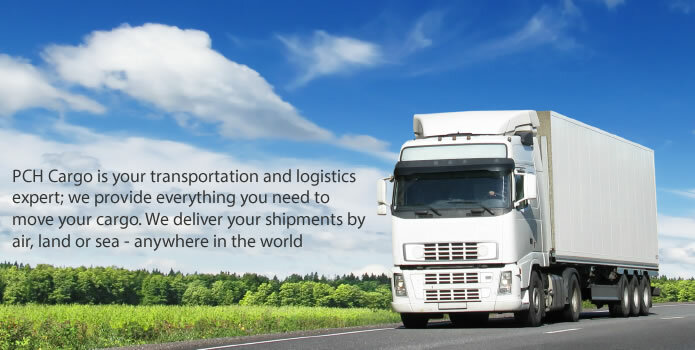 The need to move products, consumables, and information from country to country has driven companies to seek strategic alliances that allow them to meet their requirements through an efficient service that gives them added value and allows them to focus on their operation while their freight is in the right place.